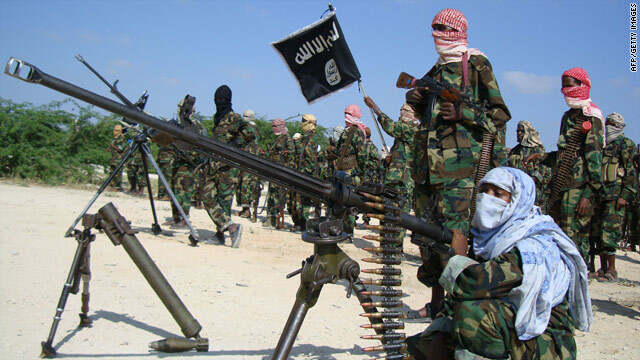 By KEVIN J. KELLEY — Somalia’s al-Shabaab militants may be planning new attacks on Kenya, the director of US national intelligence warned on Wednesday. Security has increased and counter-terrorism efforts have been strengthened in Kenya and other East African countries in the aftermath of the September massacre at the Westgate shopping mall, intelligence chief James Clapper said in his global threat assessment for 2014. 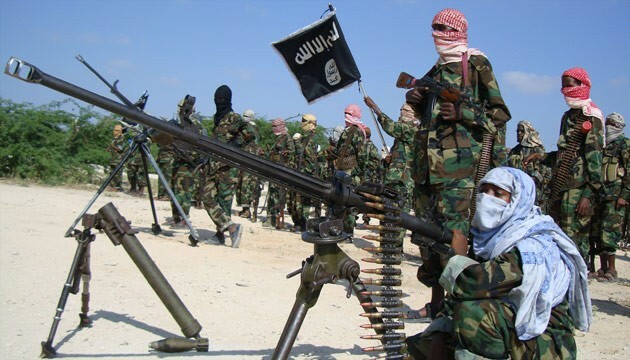 Shabaab could also launch attacks on Burundi, Djibouti, Ethiopia and Uganda because of those countries’ troop contributions to the African Union force in Somalia, Mr Clapper added. He was unsparingly candid in his assessments of the governments of Somalia and South Sudan. “The credibility and effectiveness of the young Somali government will be further threatened by persistent political infighting, weak leadership from President Hassan Sheikh Mohamud, ill-equipped government institutions and pervasive technical, political and administrative shortfalls,” Mr Clapper declared. “Rampant corruption” will continue to afflict South Sudan, he added. And President Salva Kiir’s “authoritarian approach to running the country” is likely to persist, Mr Clapper said on the day the South Sudanese government announced that seven dissidents will face treason trials. Economic recovery will be difficult in South Sudan, he continued, due to the “increasingly precarious security environment across the country.” International investors will likewise remain leery following the emergency evacuation of foreign diplomats from South Sudan last month, Mr Clapper predicted. In general, he observed, sub-Saharan Africa “has become a hothouse for the emergence of extremist and rebel groups.” The continent will “almost certainly see political and related security turmoil in 2014,” the top US intelligence officer said.